The original, virtually unchanged since 1884. Serving up fresh food, frosty drinks and good, old-fashioned conversation. It was fine. Food was good. Service was courteous but slow. Love the Brookfield Place location better. 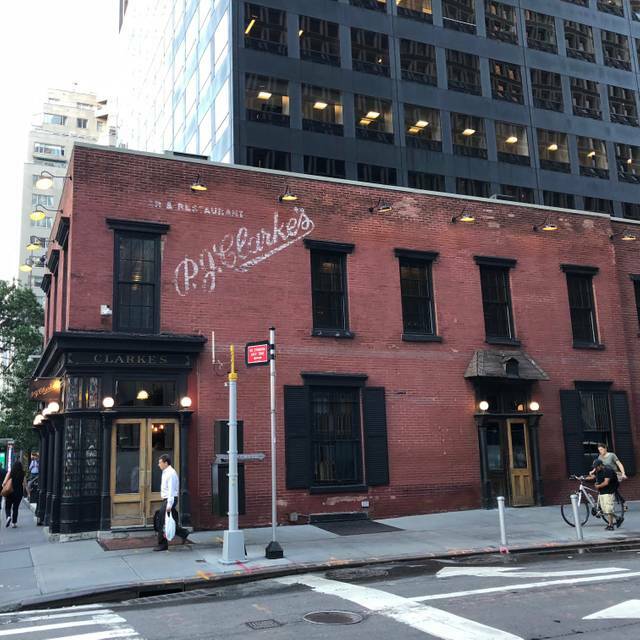 So excited PJ Clarke’s has brunch again! So many great things to choose from! Got the brioche French toast and I cannot stop thinking about it!! Delicious and worth the extra calories! I have found my new favorite brunch place!! Food was very good. Service was great. Restaurant is quite loud, but, tables are so close you can hear every word spoken and occasionally touch your neighbors. Locals probably love it. Seems like it's very popular with groups and people were having a great time. Just not my style. Vintage NYC tavern. Great service; food meets and exceeds expectations. liked to continue munching on the fries but they were gone before we could say so. Ambiance is fine, but I wonder if something can be done to keep the noise down when room is full. Avis plus que satisfait! Cuisine américaine classique mais délicieuse. On voulait de l'authentique et c'était parfait, décor y compris! It's a NY Classic. Its been years since my last visit and the place hasn't changed. It may be time to do some 'detailing' on Men WC. Nice decor -- assuming you come for the retro bar/pub look. Solid Fish and Chips. We had a couple of bad clams, though. Great service and extremely friendly. Made sure to meet all of our needs, even more a needy group of girls. One of my top casual recommendations for lunch or dinner any day of the week! Great Food, Great History, Great service. Go here! This is always a go to place for a great meal! Very friendly staff, excellent brunch food. Highly recommended for a quiet Sunday morning brunch. I booked this reservation not knowing what to expect. 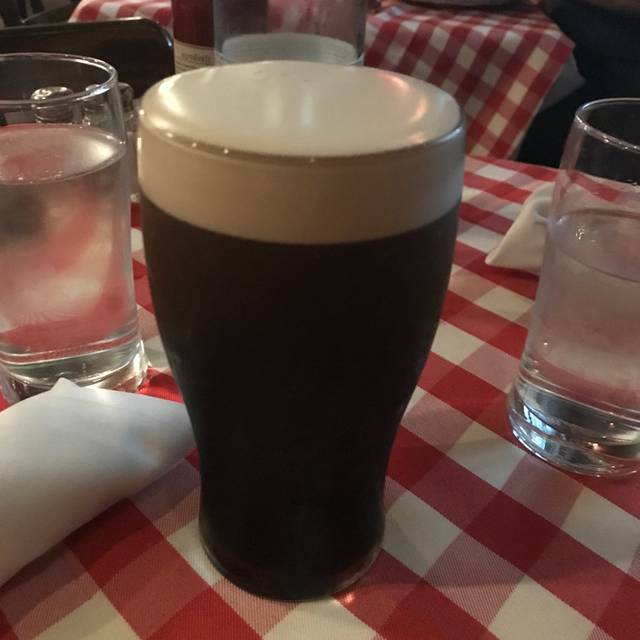 But we were so happy to find a great pub atmosphere with tremendous food and drinks. We had a fantastic time at P.J. Clarke's! 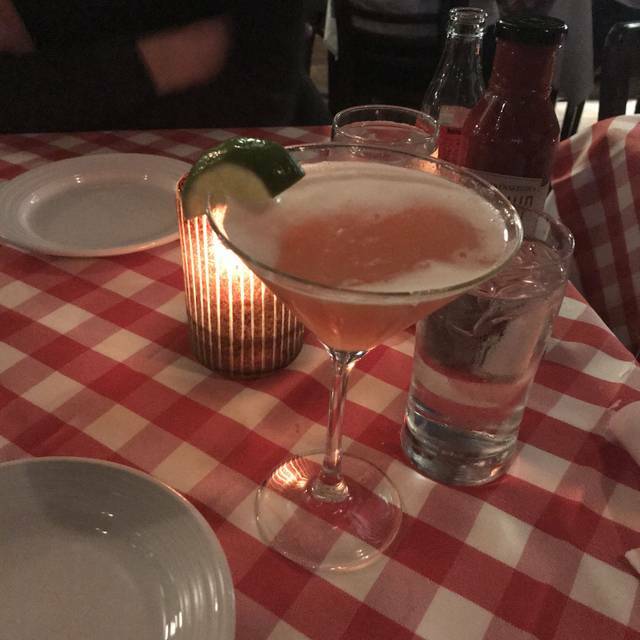 The cocktails were delicious and the food was amazing. We were recommended the tater tots by the Lonely Planet Guide and they were right - soooo good! I also had the lobster roll which was divine and I highly recommend. A great atmosphere and good service. This restaurant has wonderful atmosphere, and excellent service. I found the food to be average at best. i ordered Mahi Mahi Tacos, and it was not only tasteless, but also contained about a thimble full of fish! 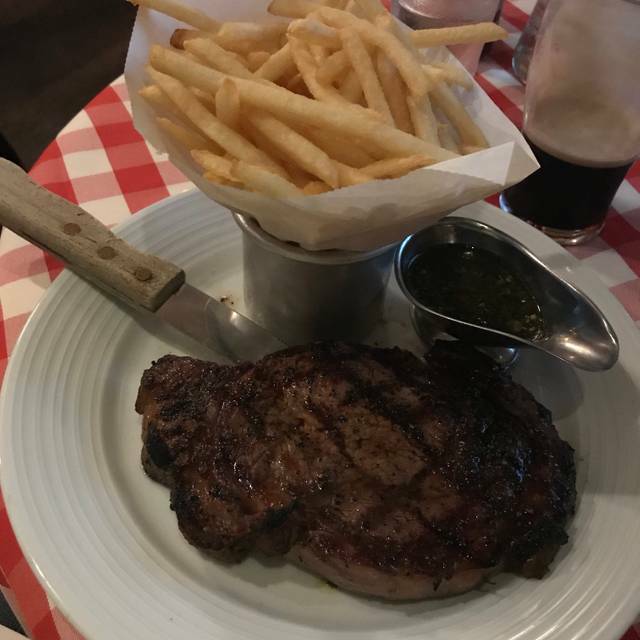 For $23.00, even in NYC, I expected more than this. Go for the atmosphere, not for the food. Delish as always. The best burger! Always a great old NY experience. 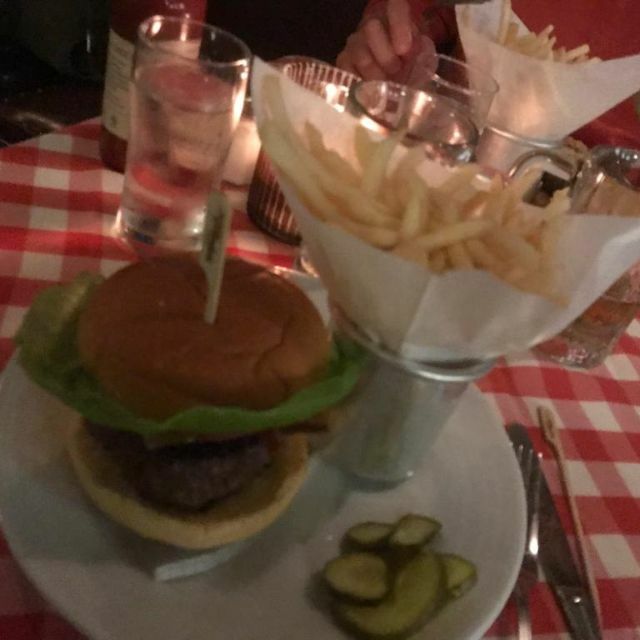 Everything here was so delicious it’s one of the best burgers in the city and that cheesecake dessert was heaven! First class service would highly recommend! Table was ready as requested. Terrific service and food. Reasonably priced. Super loud during the lunch hour made it rather challenging to hold a discrete conversation. The menu is amazing and the service is great. They didn't have a kids menu but were very willing an able to customize certain dishes to make them kid-friendly. True professionals, will go back as soon as possible. Wonderful! Can't wait to go back! Excellent service and loved it. Classic NY experience that doesn’t disappoint! Fun atmosphere-good food. Great place for a night out with friends. The menu is not expansive but of the highest quality. The best burger in the city. The burgers are simple, classic and done to perfection. Fries are light and crisp and make a wonderful pairing. Atmosphere is fun and vibrant but not loud or overbearing. Great place for discussion. Great for business lunch, happy hour or dinner with friends. Can keep it simple with beer and a burger or go upscale with raw bar, steak, and shellfish. 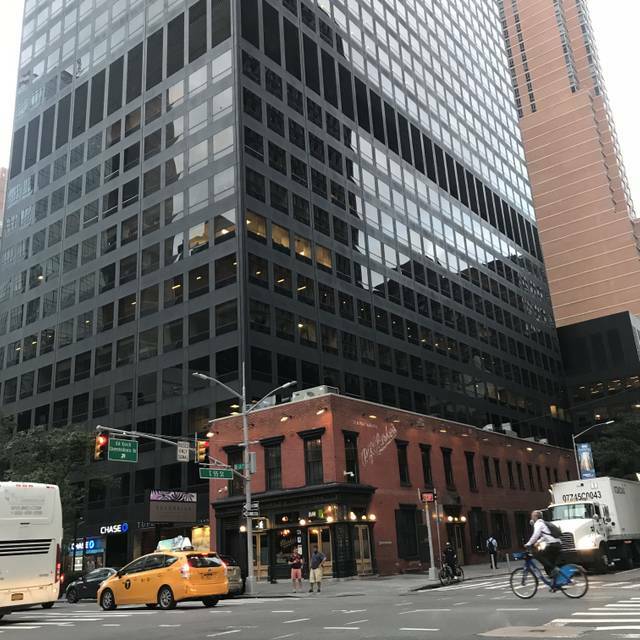 NY institution that sticks to it's roots. Tip: the carmelized brussel sprouts with bacon are excellent. Very slow inefficient service. Food was not what it used ti be. I think I have had my fill of Pj Clarke’s. Great meal at PJ’s. It’s a fun place with a varied menu. 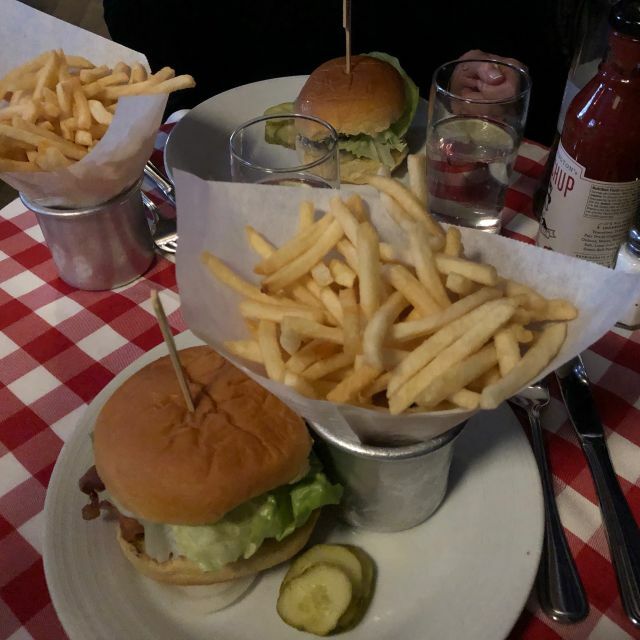 We both had burgers which are among the best in NYC. Been many times and service and food are both tops. Great ambience, professional and attentive wait staff...lots of friendly people, serving very, very good food. Food was great and the Bloody Mary was even better! P.J. 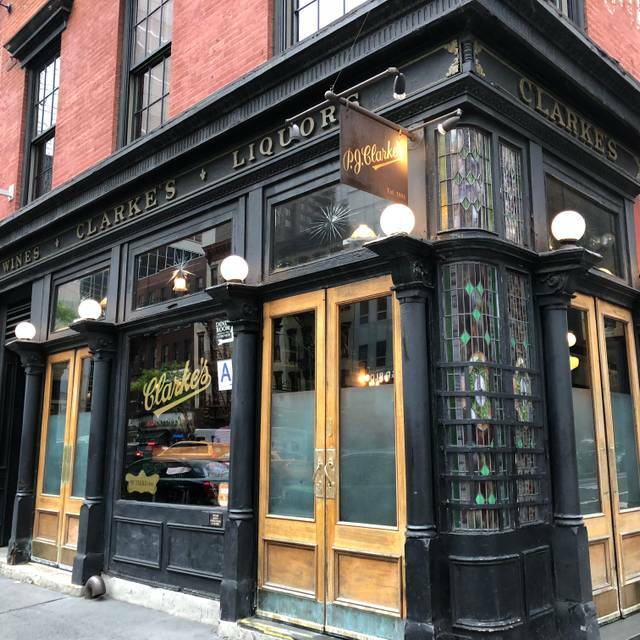 Clarke’s remains an NYC institution. Nothing, thankfully, has changed over the years. The food is terrific, the staff is helpful, incredibly efficient and friendly. I’ve missed this place and I’ll be back soon! 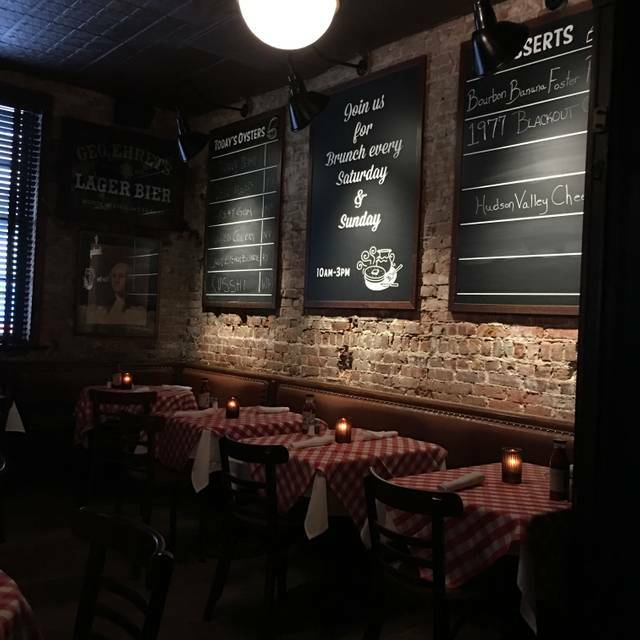 Great 'old fashioned' (in the best sense) atmospheric restaurant and bar right in the centre of Manhattan. Food was really good and substantial. Nice selection of oysters. Fish calamari; oyster rolls, lobster rolls. We could hardly move afterwards. Plus, a fine selection of beers, both on tap and bottled. Lastly, the 'house' Bloody Mary was exceptional. Looking forward to my next visit. Can't get enough of this place. My family and I had a very good time yet again. superb food and service. excellent burgers. great atmosphere.